THE MYSTERY of who our next leader might be will not be solved today, with minimal vote counting to take place. With the nation on a knife-edge thanks to a huge swing against the Coalition, both Malcolm Turnbull and Bill Shorten were remaining stoic, confident of being able to form government. 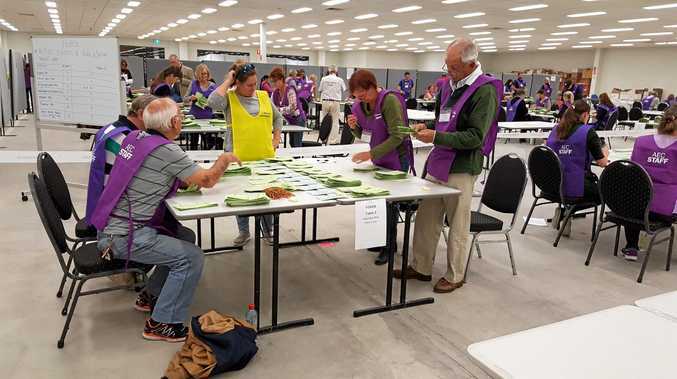 The Australian Electoral Commission confirmed vote counting would be "pretty much zero" today, as about 5000 AEC staff work to package and reconcile postal and interstate votes from around the nation. A mammoth transport task is under way at present as interstate and postal votes are returned to the correct electorates before counting resumes on Tuesday. "This is a huge task before we start counting again," an AEC spokesman told the Daily this morning. The spokesman said an overall result would not become clearer until later in the week, and was reluctant to put an exact time-frame on it, pointing out that if a trend became clear in five seats in contention it could be enough to settle the identity of the next Federal Government. 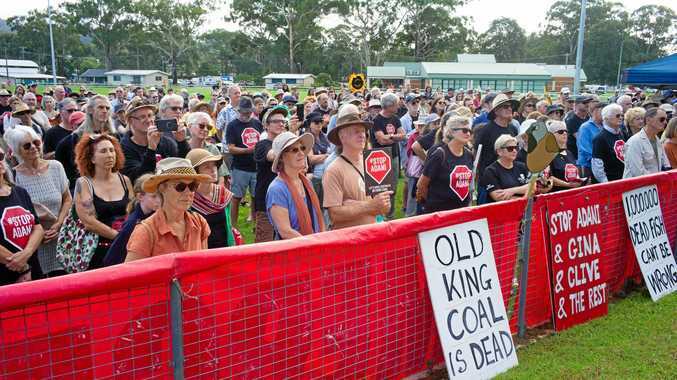 While some are undoubtedly frustrated at the delays, the strict measures are in place after a misplacement of Senate ballot papers saw Western Australians return to the polls for a half-Senate election in May, 2014, only eight months after the September Federal Election. Postal votes must be returned within 13 days of the election to the relevant AEC returning officer in order to count. While the delays are leading to criticism in some quarters, University of Queensland Professor of Politics Graeme Orr said this count was "completely normal" and argued that even if other techniques like electronic voting were used, the decision could still be delayed by the postal vote process. "It wouldn't matter in very close seats (postal votes could still be needed to decide the result)," he said. "I think the count has been very clean." Prof Orr said it was important that postal voters were also allowed to wait until the Saturday of Election Day to make their decision and place their postal ballot in the mail. "There's no safer way of running an election (than the current process)," he said. Prof Orr said Senate voting was going to prove more of an issue, given the masses of data entry that would be required in this election with changes to Senate voting processes.